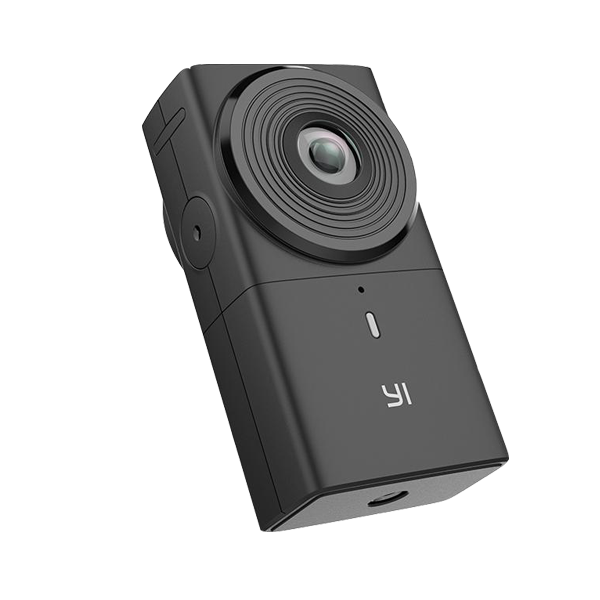 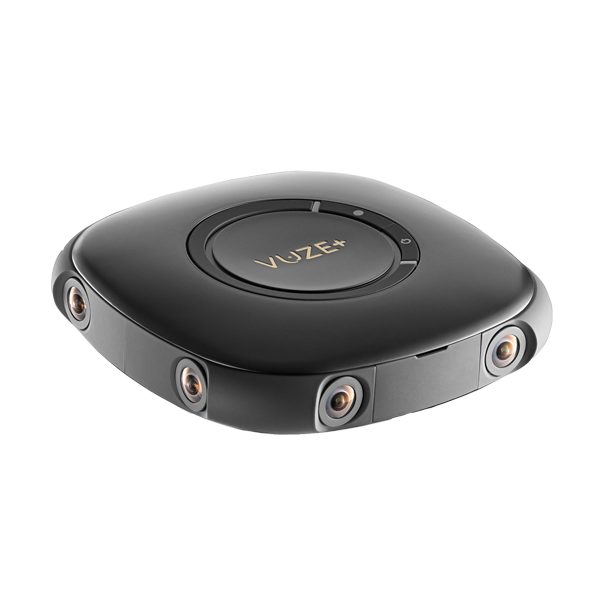 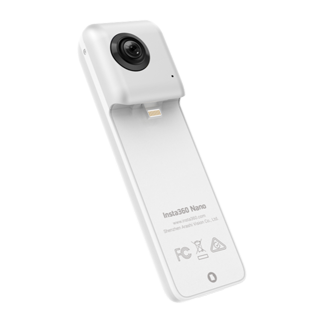 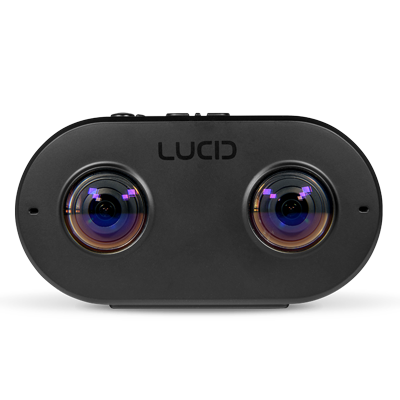 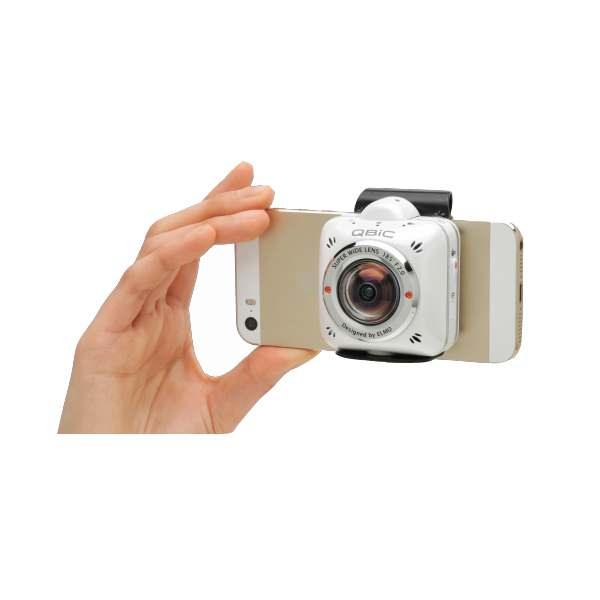 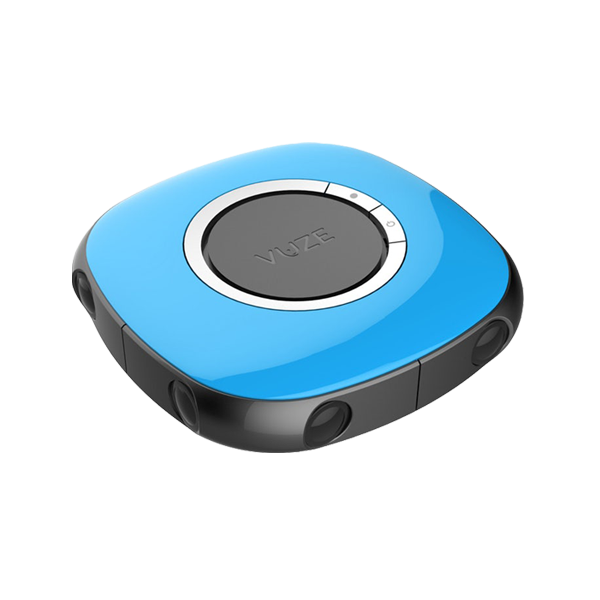 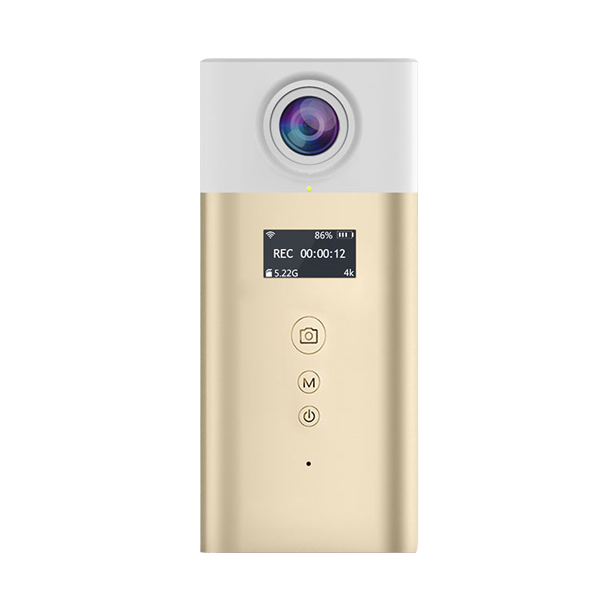 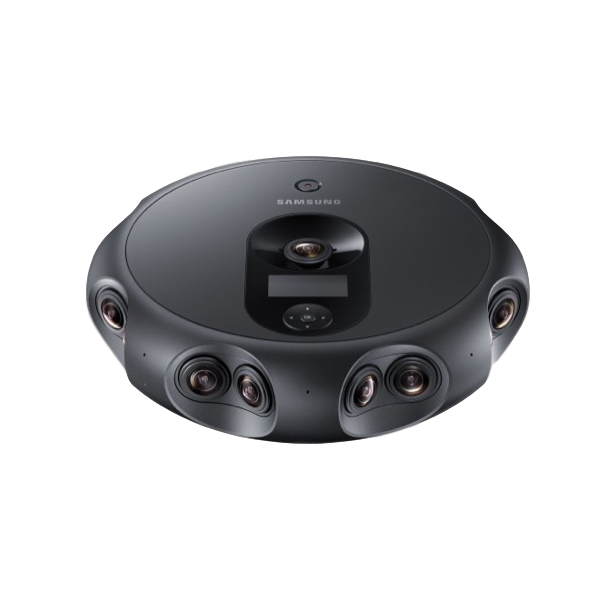 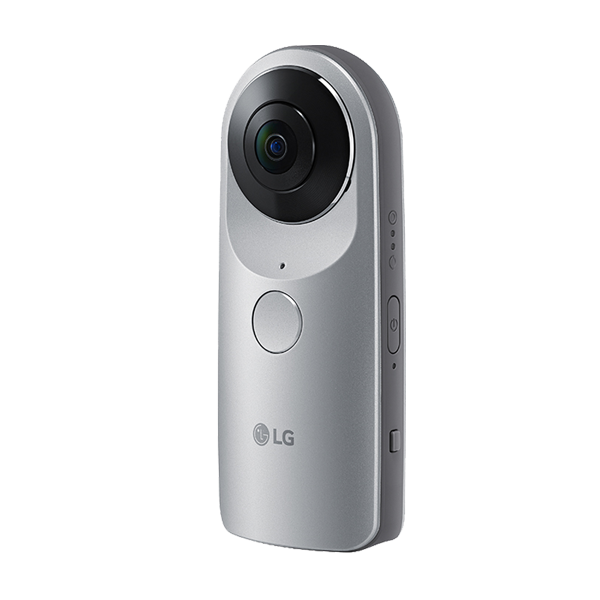 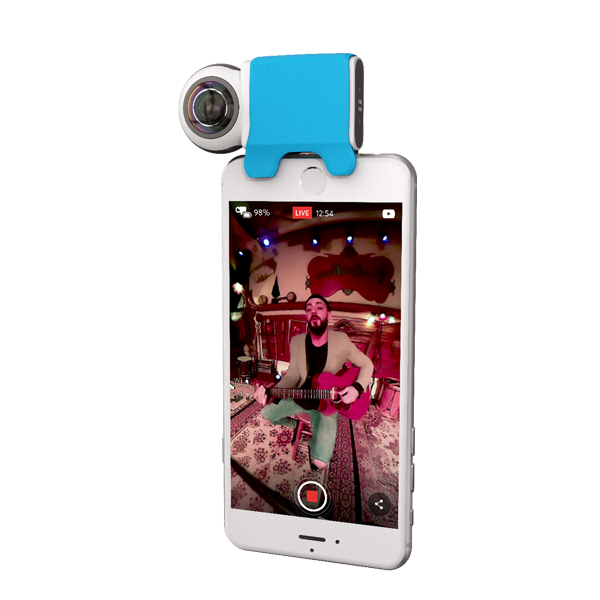 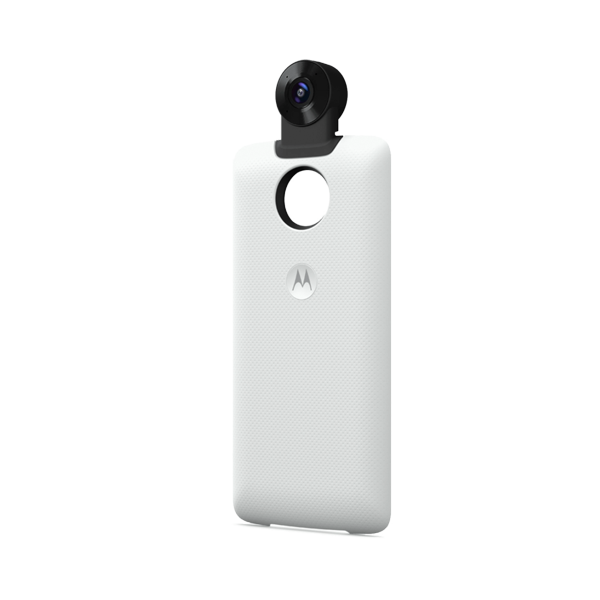 With VR becoming more and more popular it’s increasingly important for all kinds of camera manufacturers to provide sophisticated optical devices. 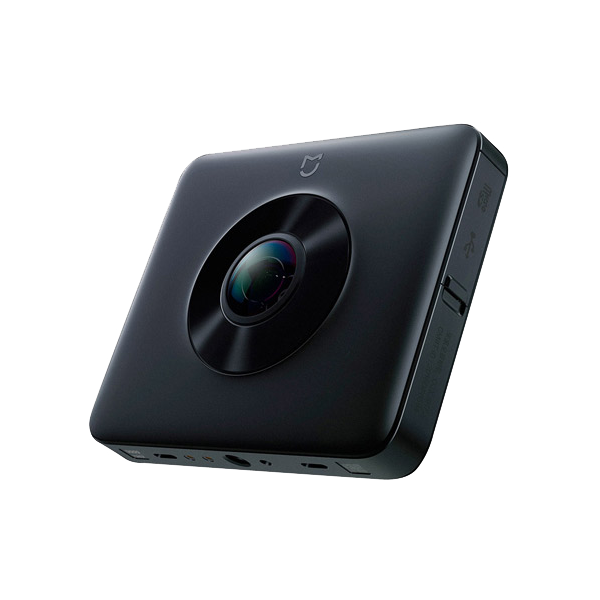 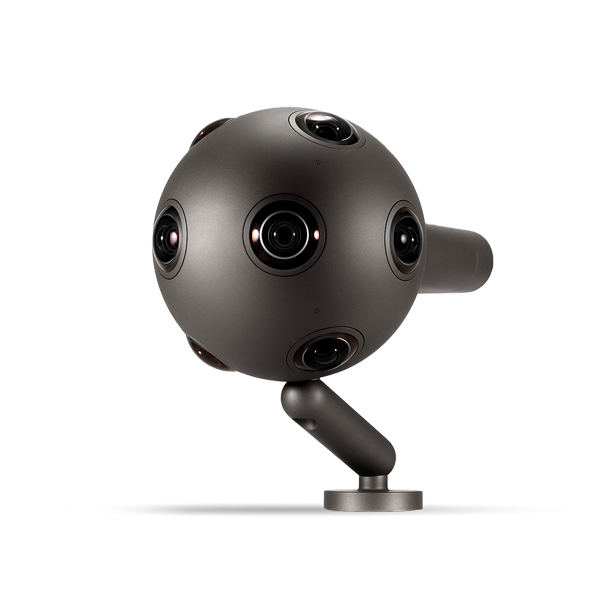 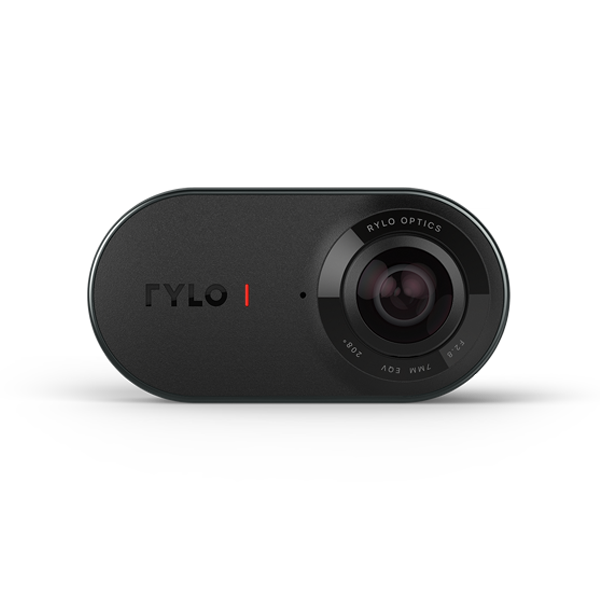 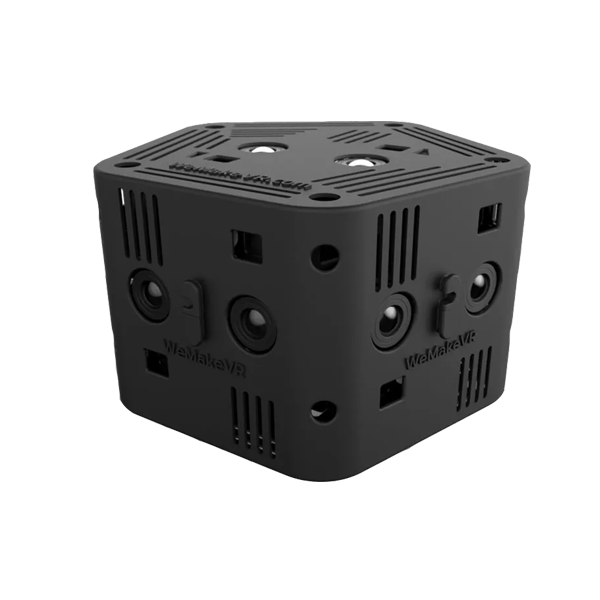 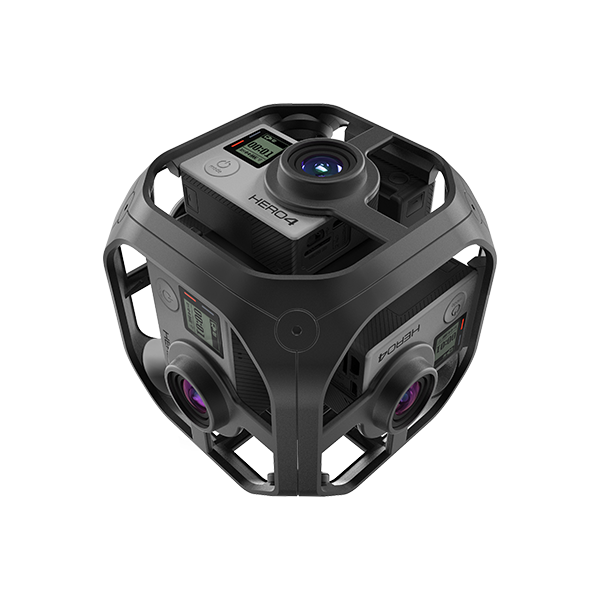 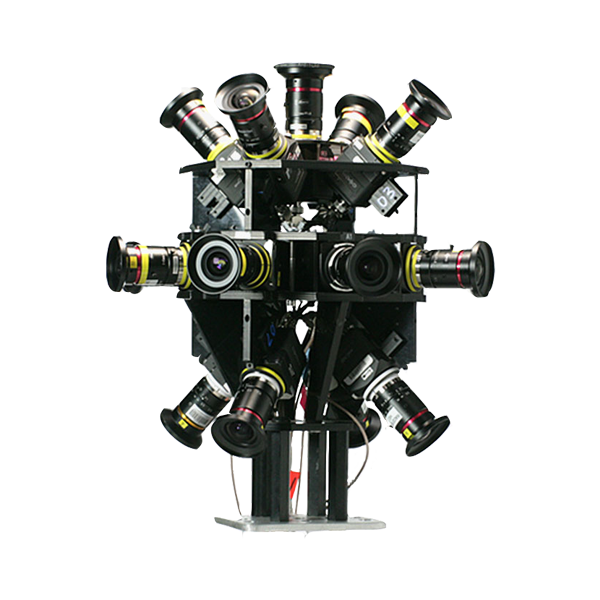 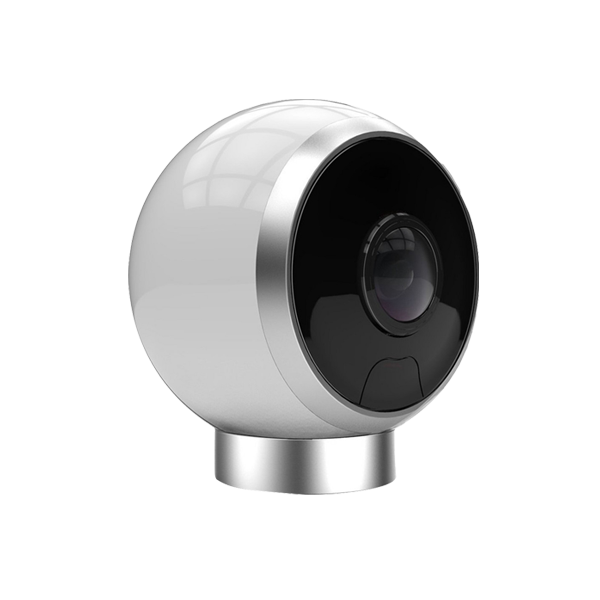 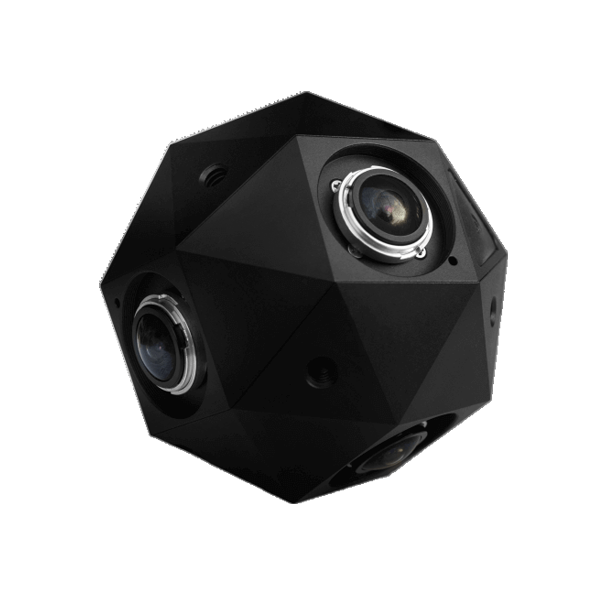 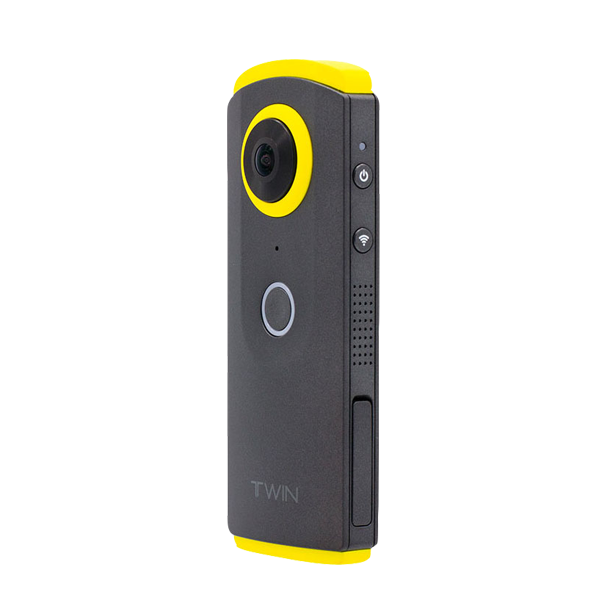 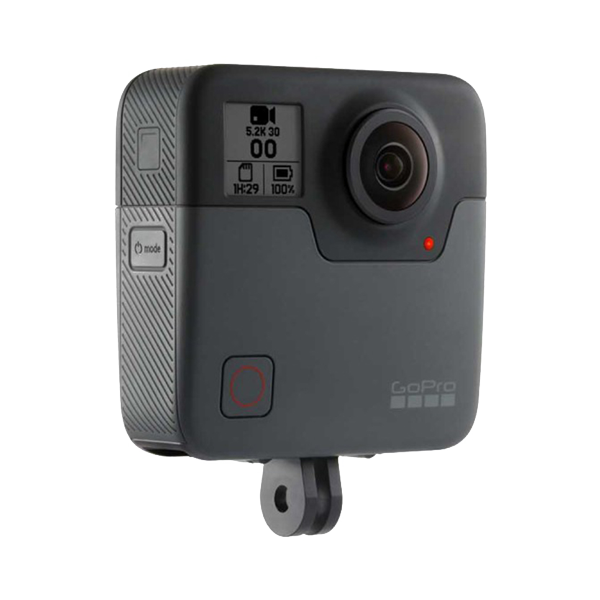 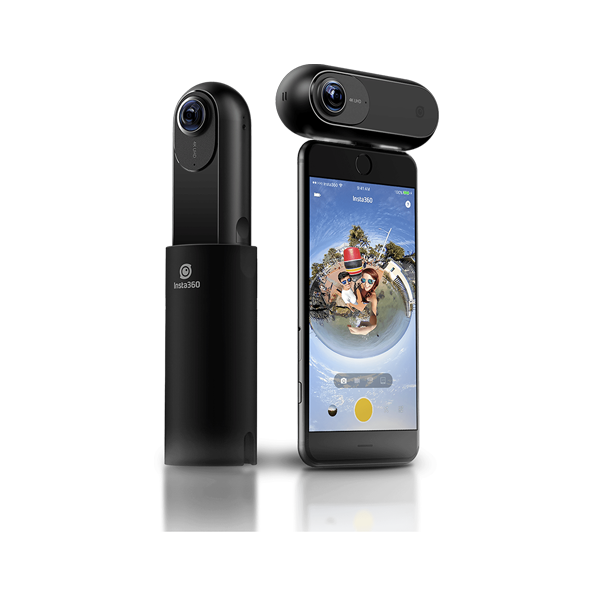 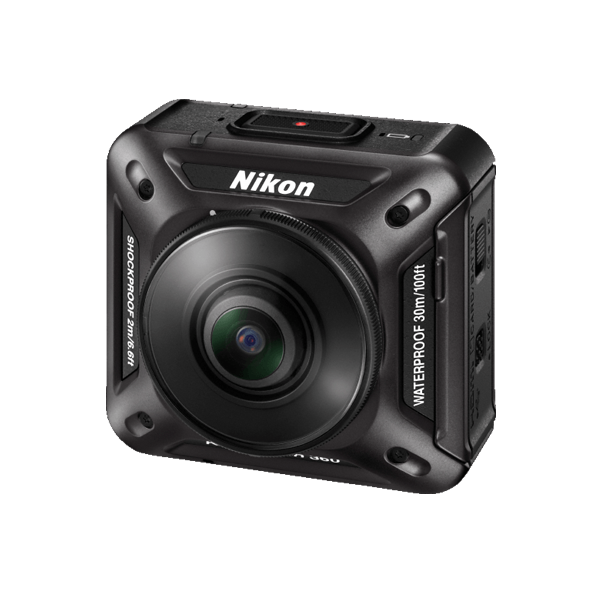 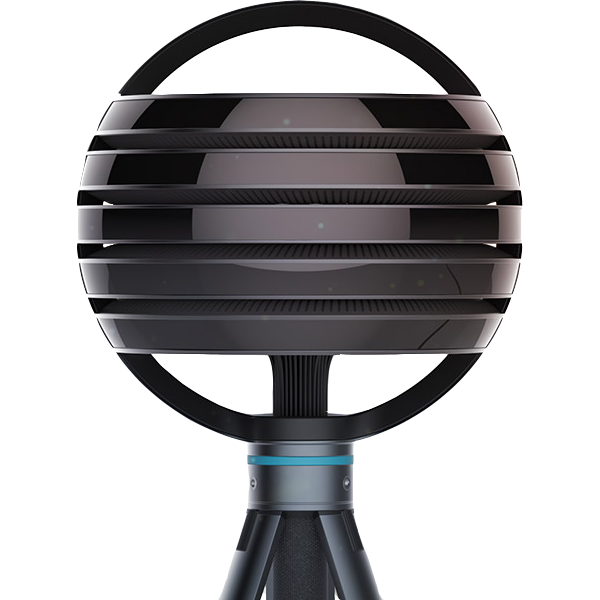 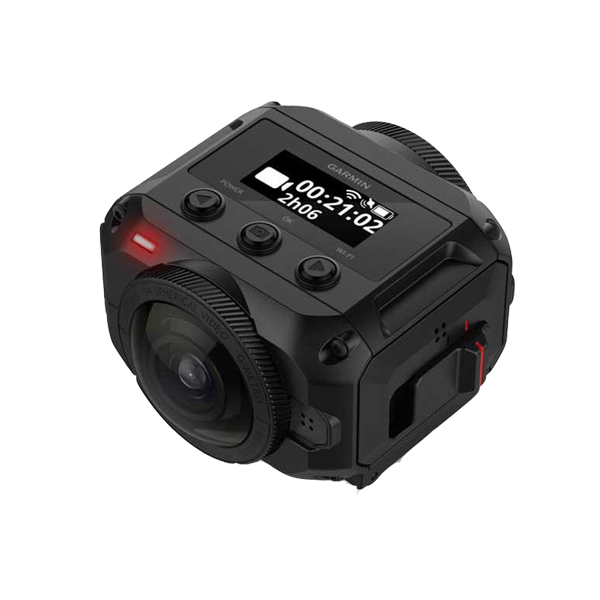 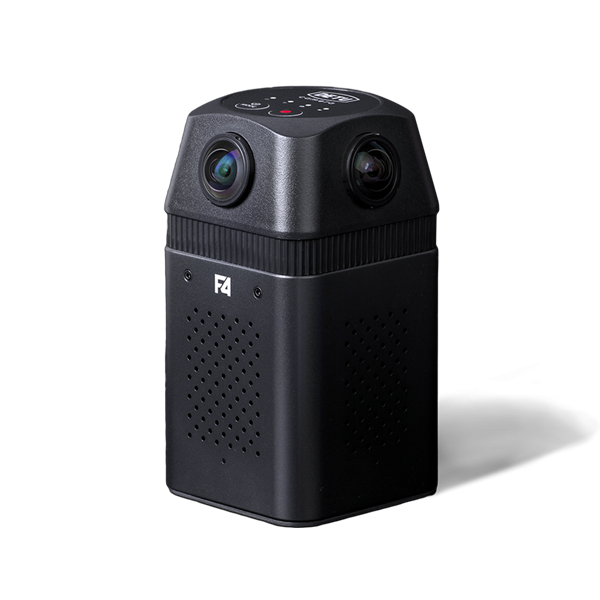 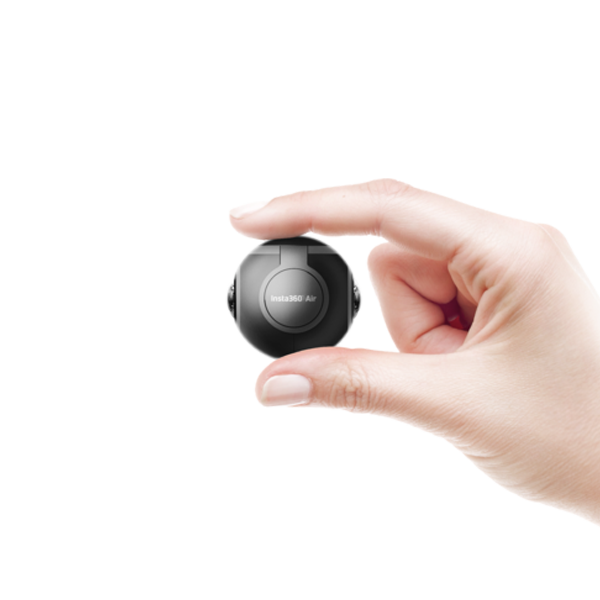 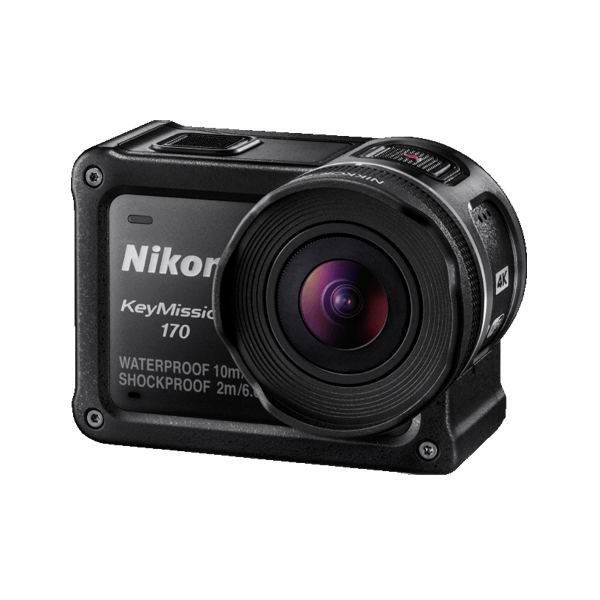 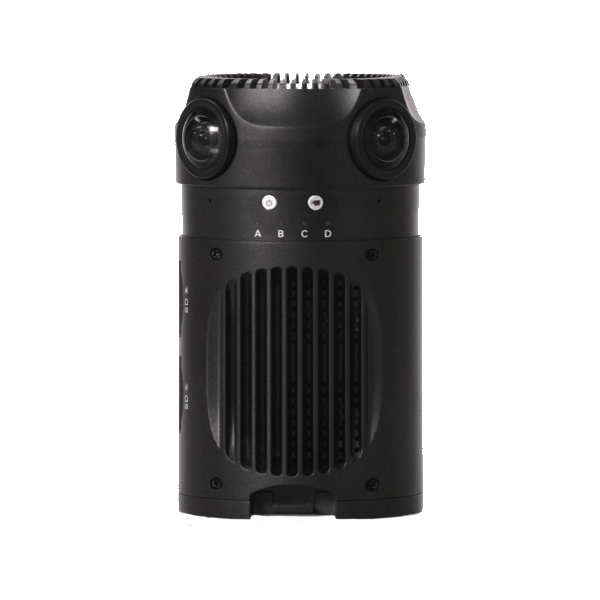 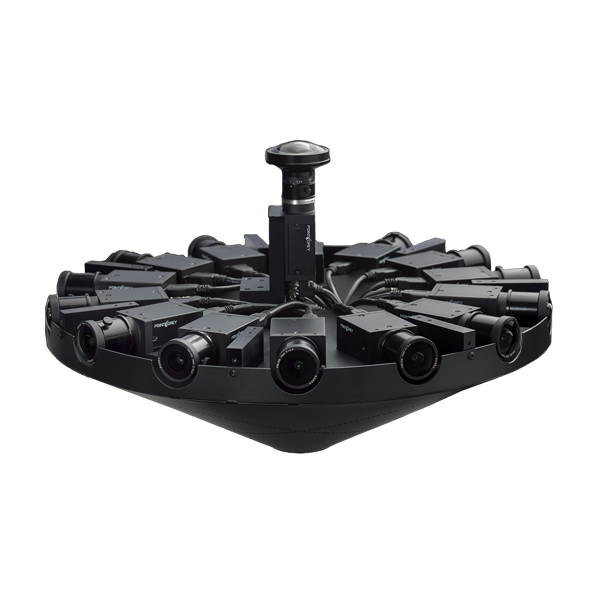 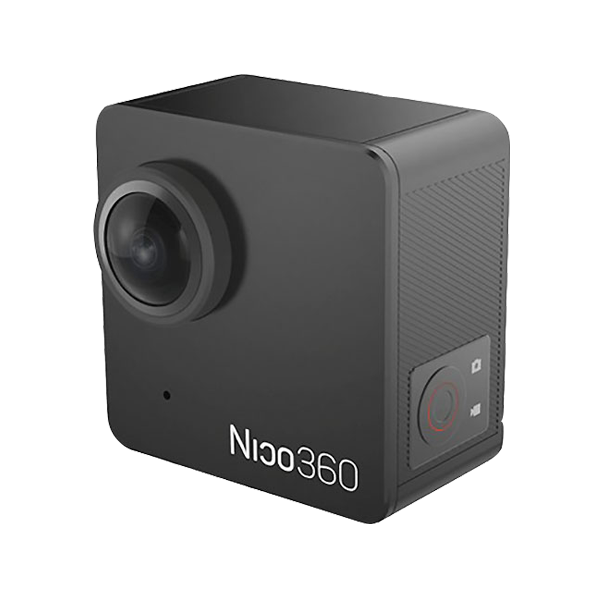 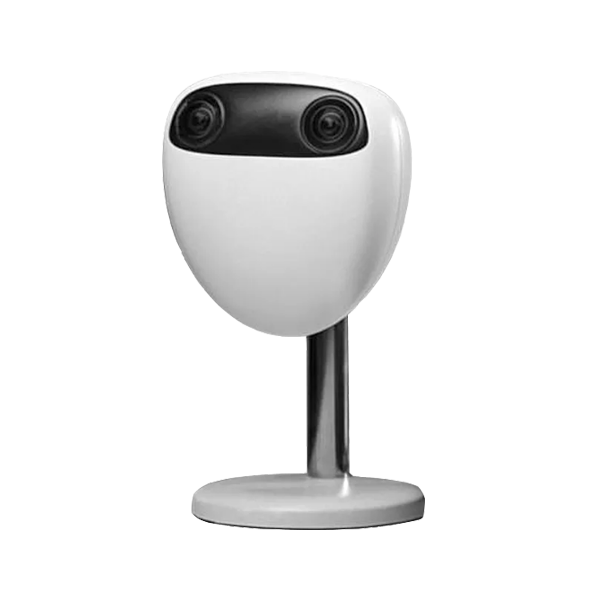 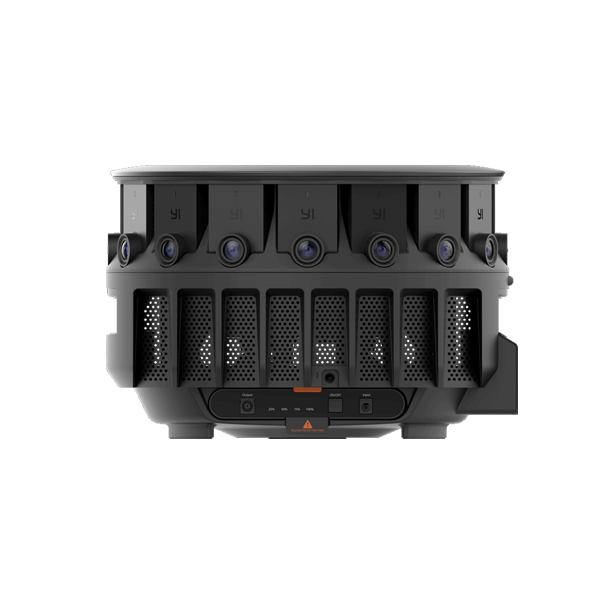 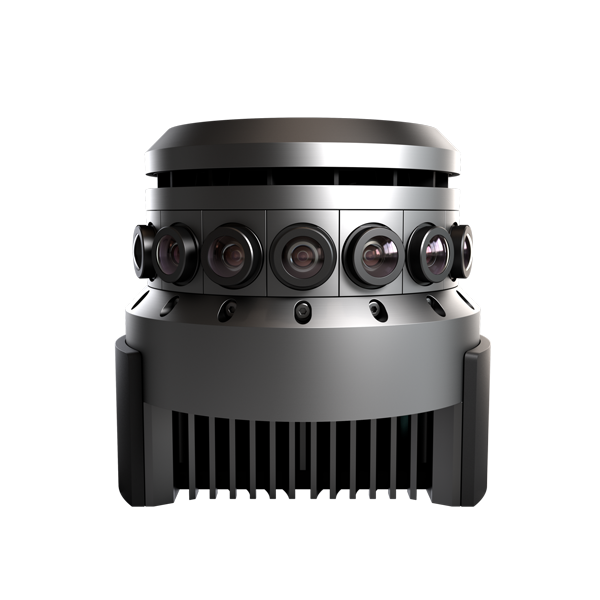 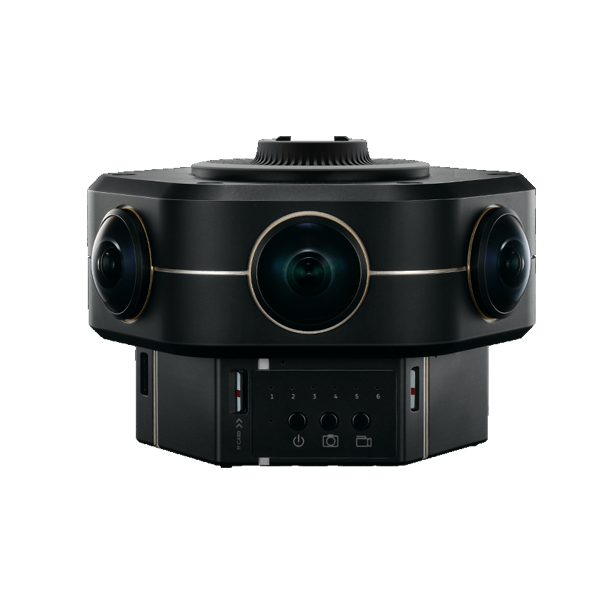 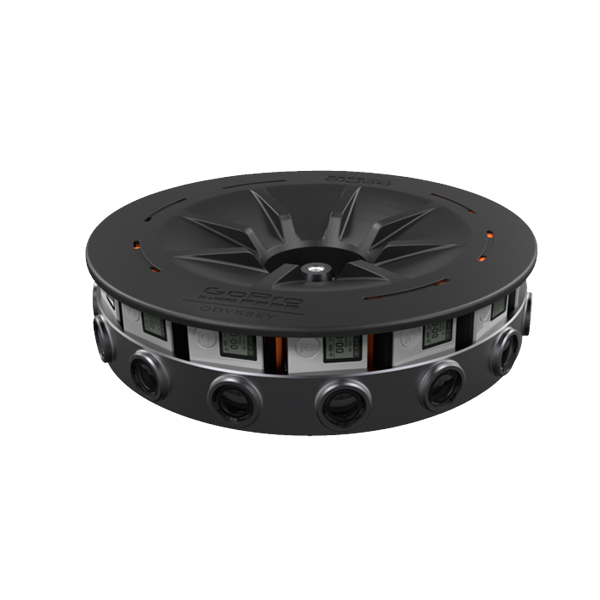 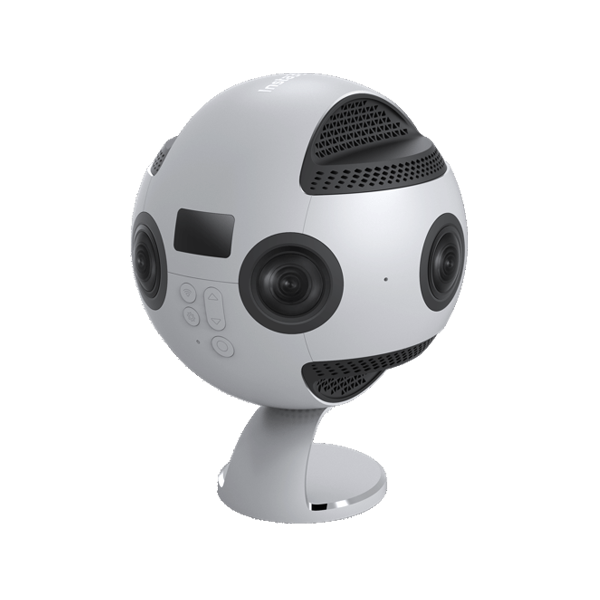 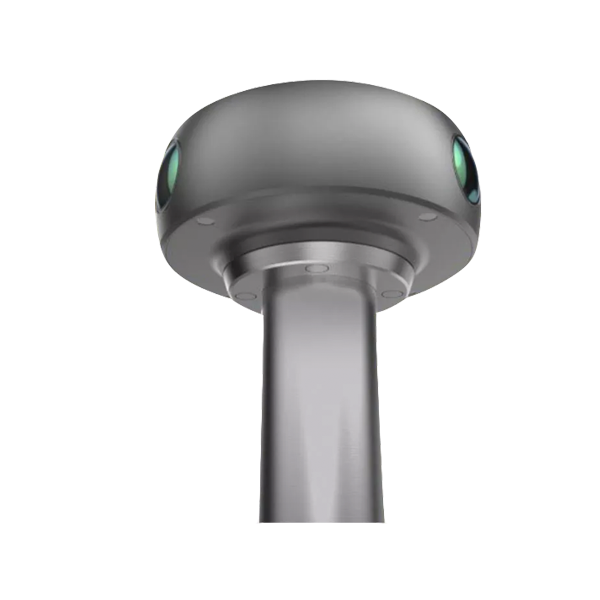 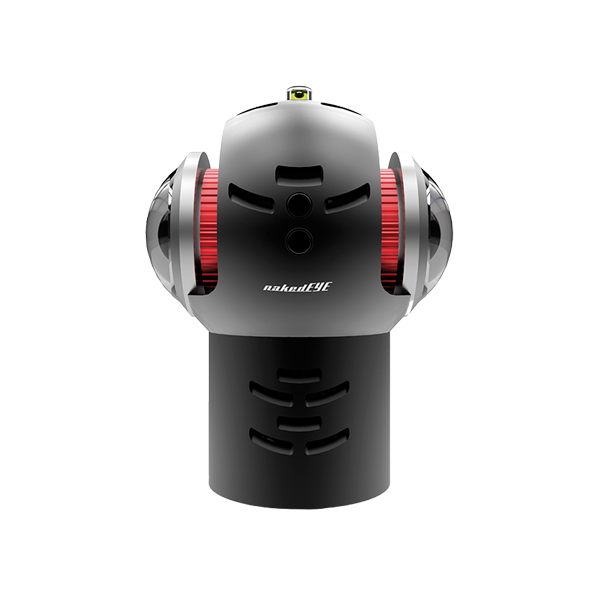 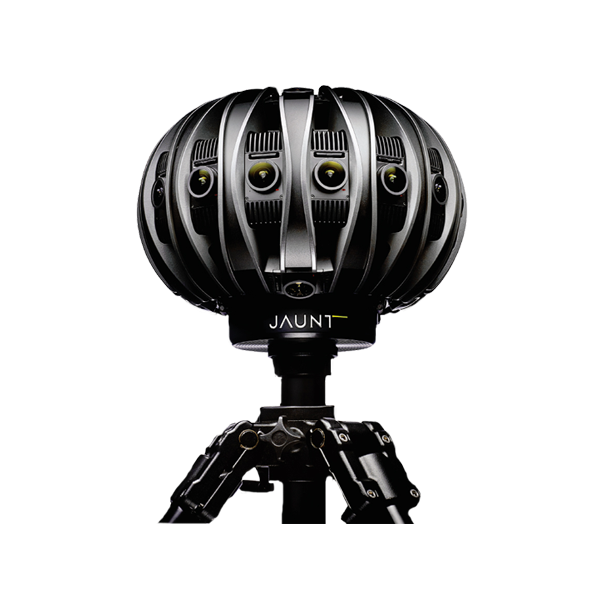 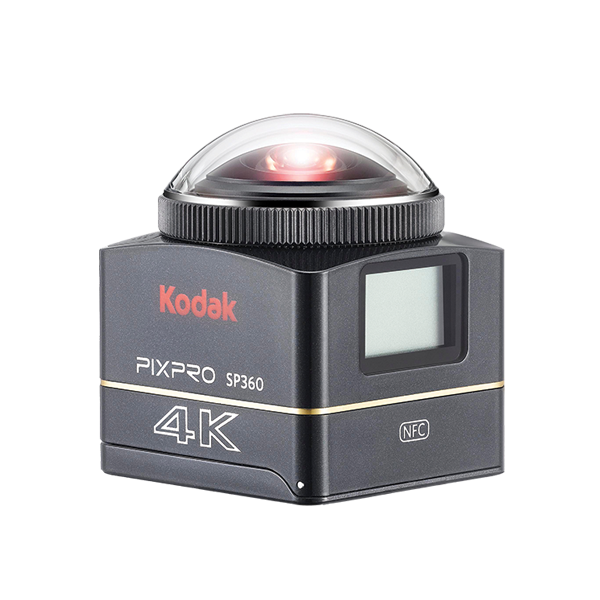 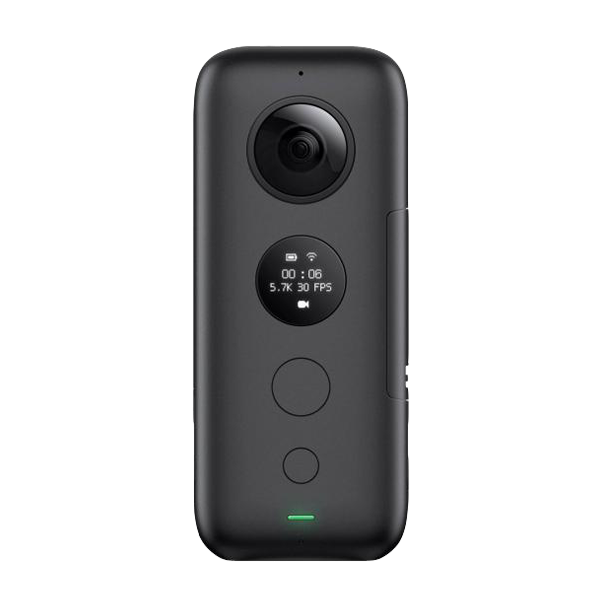 By Mid 2019 there are already 51 spherical camera systems to buy – ranging from low-end variants such as the Detu Twin for $119 to ultra high-end solutions such as the Lytro immerge light field camera solution for $250.000. 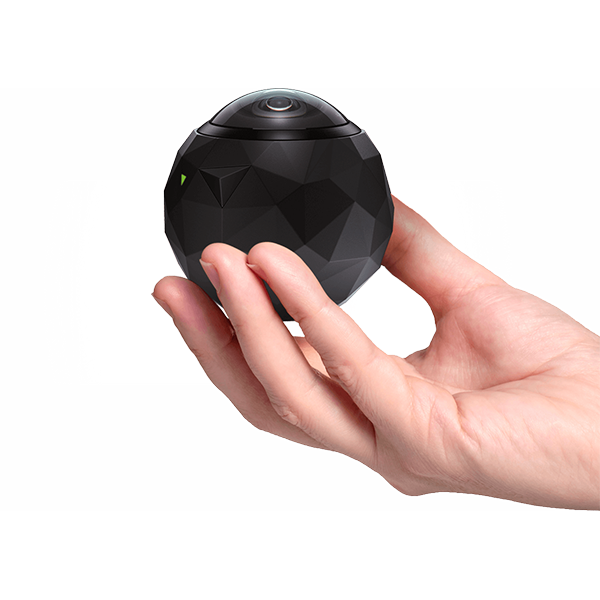 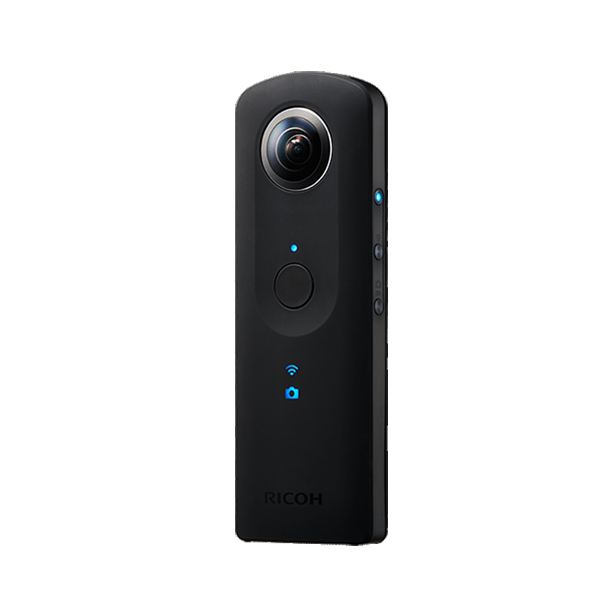 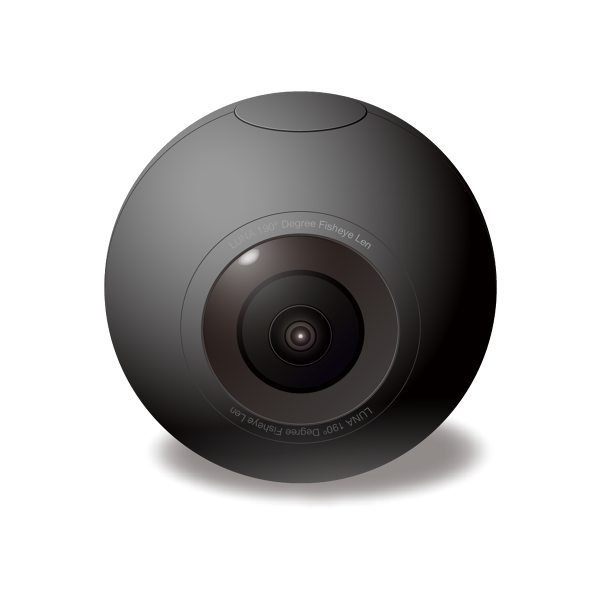 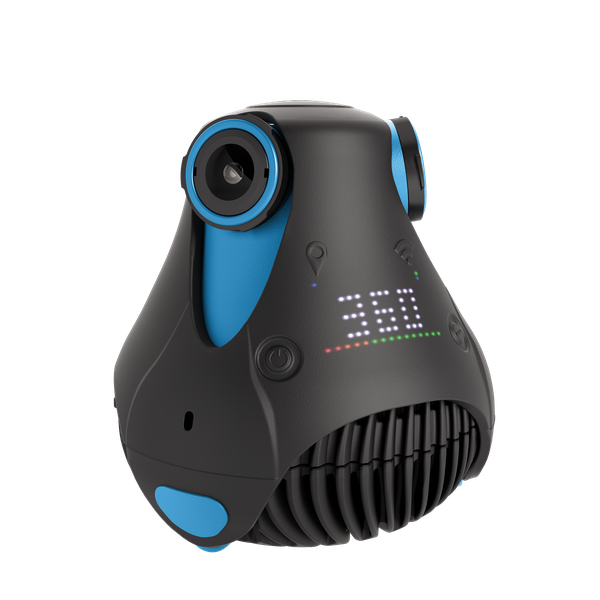 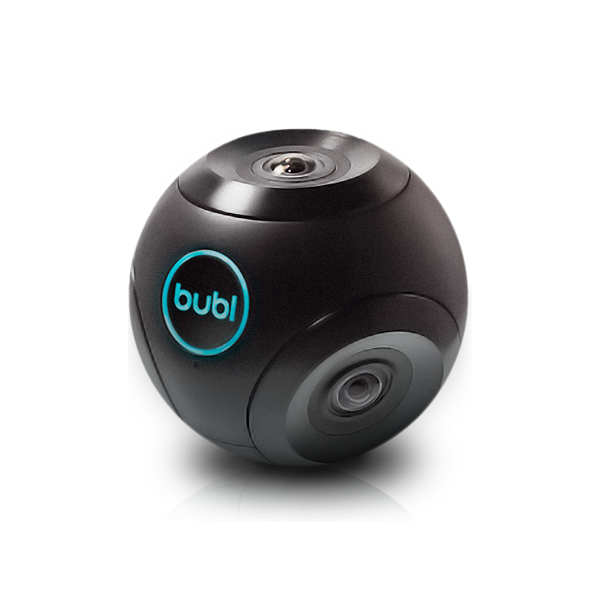 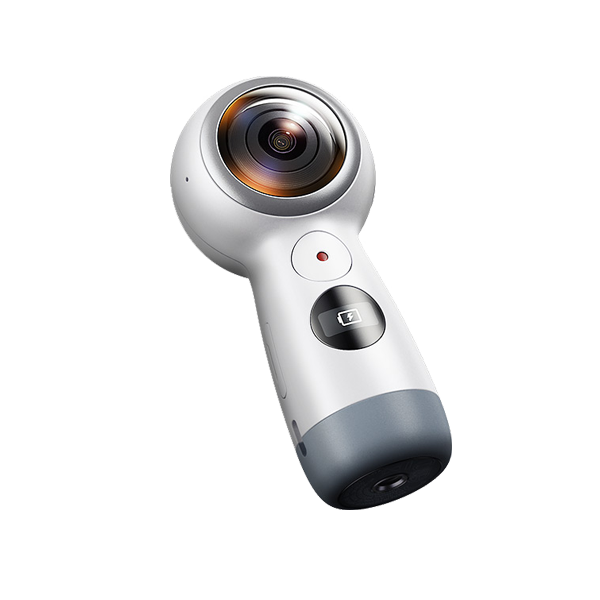 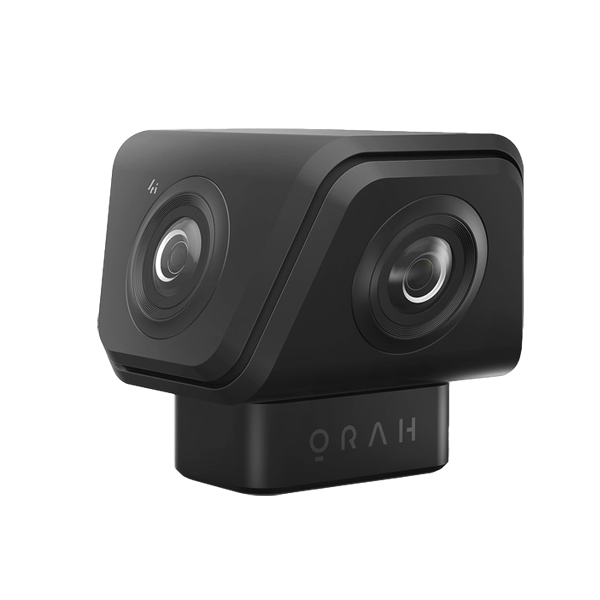 Due to the high interest from our customer base, we curated the following list of spherical camera systems to give a broad overview of what’s out there to buy to capture VR video content!